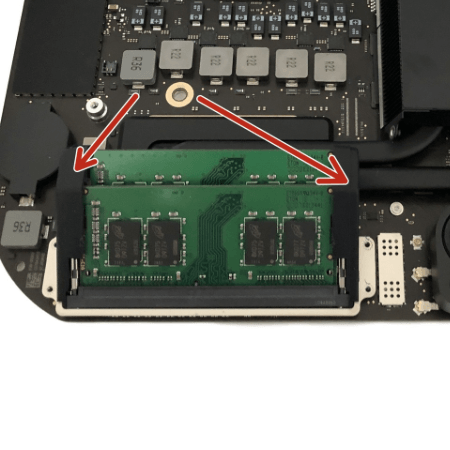 ifixt already has the first upgrade instructions for the new Mac mini 2018 out: We’re shown how to change the memory modules. To be fair, Apple has once again created the option of upgrading the RAM on the new model. For this it is of course necessary to disassemble the computer. 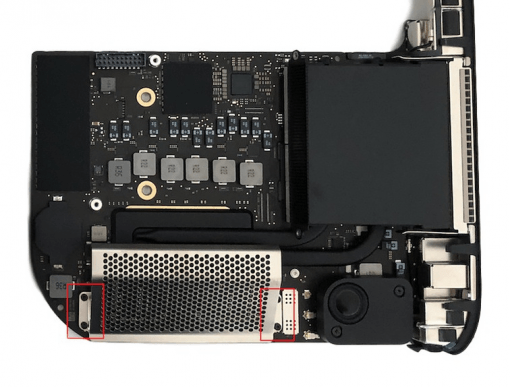 The fan has to be removed and the whole board has to be removed from the case. But it’s not impossible for experienced users, and the ifixit manual has only 11 steps. So it’s a nice method to increase the RAM on your own.